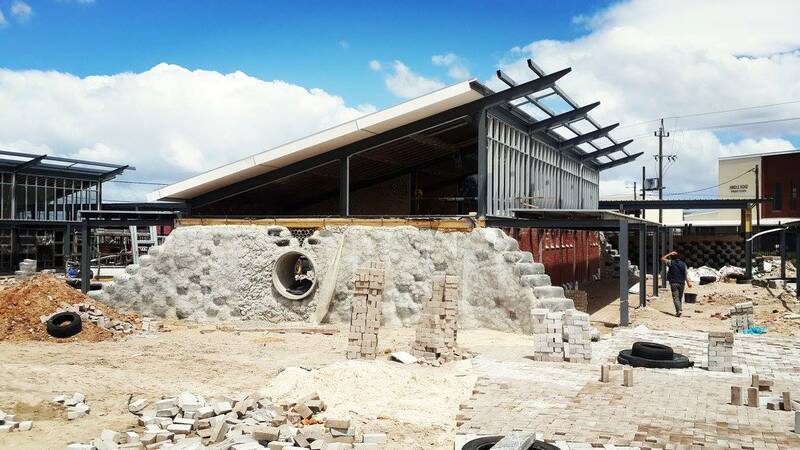 The City of Cape Town is constructing an Early Childhood Development Centre out of (almost entirely) reclaimed and natural materials. 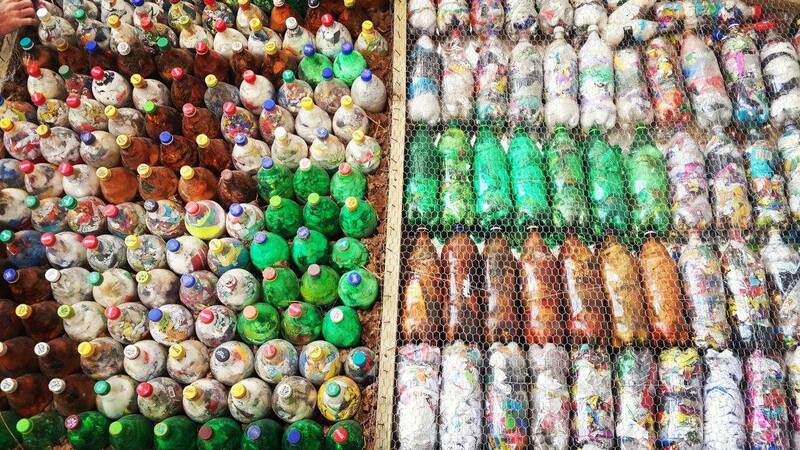 City architect Ashley Hemraj has achieved a miracle by convincing authorities to build with this wide range of alternative materials. The complex of buildings forms a walking catalog of innovation and sets the scene for a new type of government funded schools in South Africa. 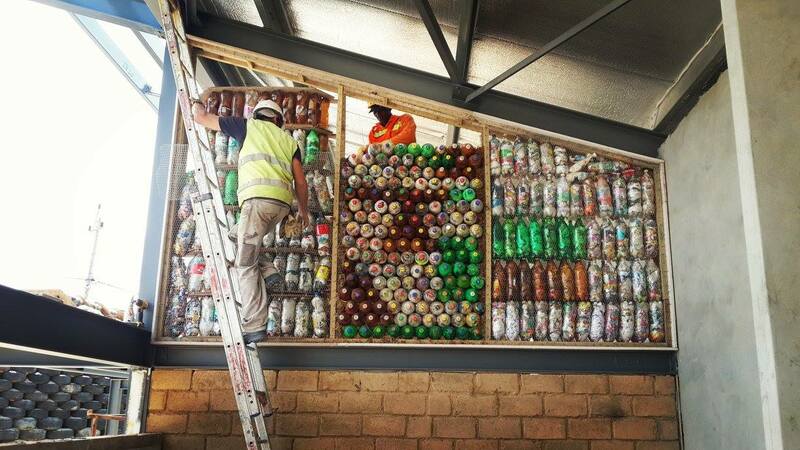 The EcoBrick Exchange’s role in the project is to run an environmental awareness campaign within the surrounding community in order to produce EcoBricks for parts of the building. The consultant team is star studded and includes a tyre expert from Guatemala (the EcoBrick’s homeland), natural building specialist from the Klein Karoo, and ‘bottom-up’ social facilitator from the University of the Freestate.